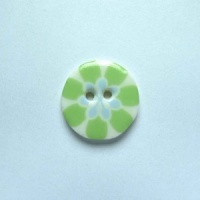 Need a finishing touch for a lighter weight cardigan or jumper? 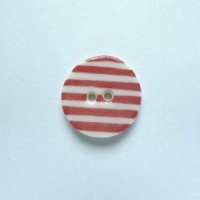 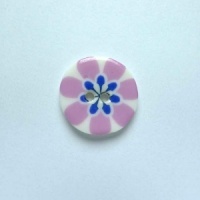 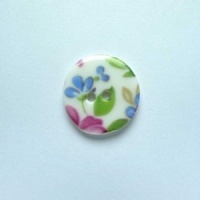 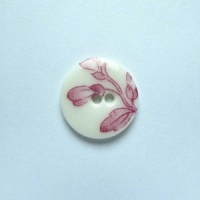 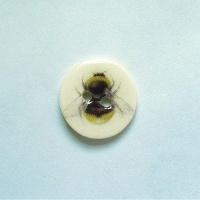 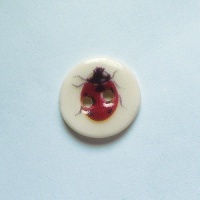 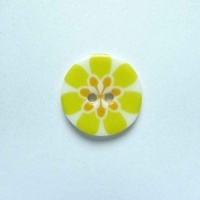 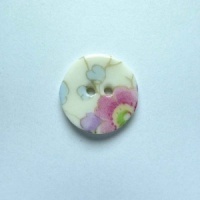 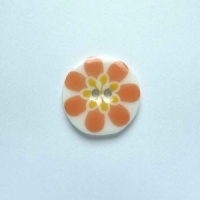 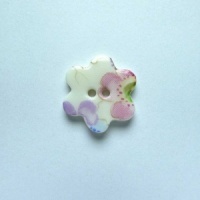 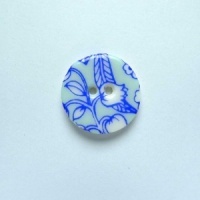 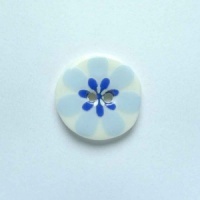 My small size buttons in circles, flowers or ovals provide a great finishing detail. 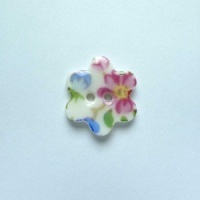 They also made a great addition to a handmade quilt.